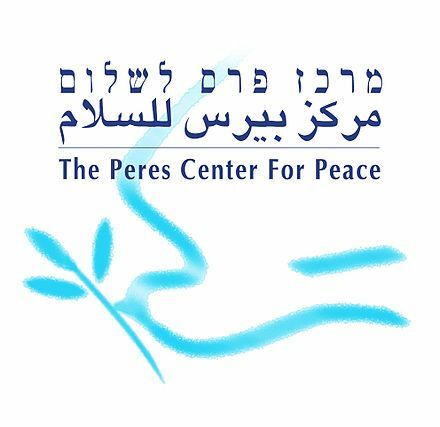 The Peres Center for Peace was founded in 1996 by former President of Israel Mr. Shimon Peres, with the aim of furthering his vision in which people of the Middle East region work together to build peace. Children aged 4 to 6 years from kindergartens in both East and West Jerusalem participate in the project (as well as their coaches and teachers). 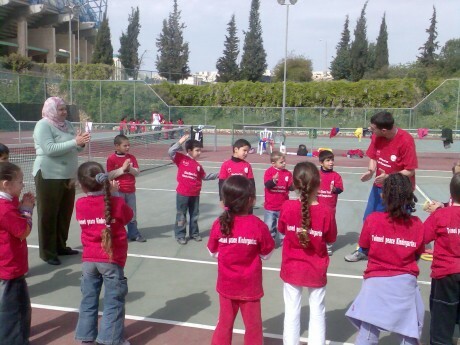 Participants of the Twinned Kindergartens project are brought to the Tennis Center for a one-hour weekly session. 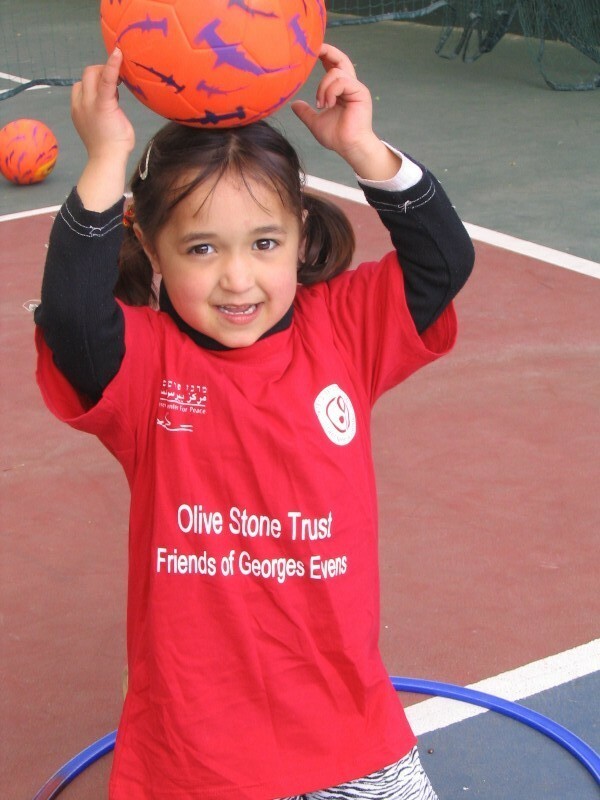 The mixed group of children jointly engages in motor skill development games and activities which improve their coordination, balance and ball skills.